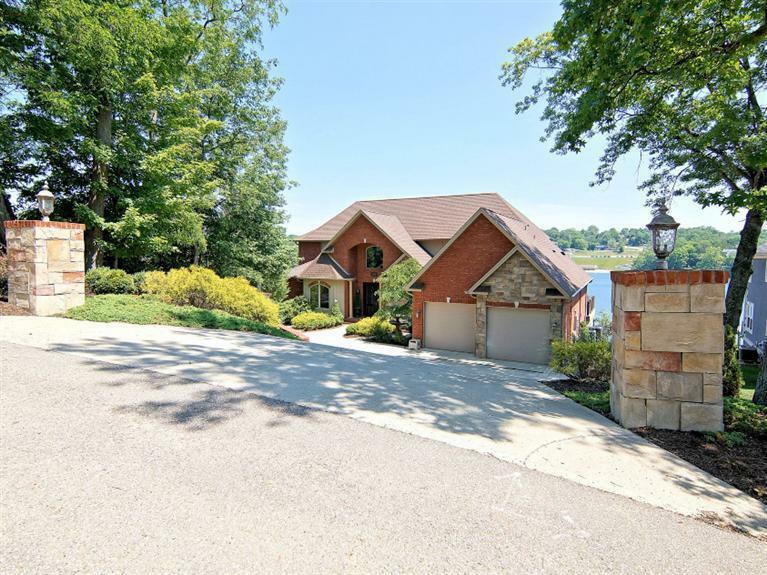 Exquisite French Provencial style lakefront features luxury appointments inside & out. Views from every room. Gourmet kitchen, fabulous Master w/megaBA w/walkin shower & heated flrs, finished LL w/wet bar, wine cellar, pool table room & more, LL BR has attached BA w/steam shower. Deck, covered patio w/FP & waterfall & dock w/double slip. NOTE: This property was sold on 10/21/2016 and is no longer available. The details listed below are believed accurate to the date of the sale and are subject to change.